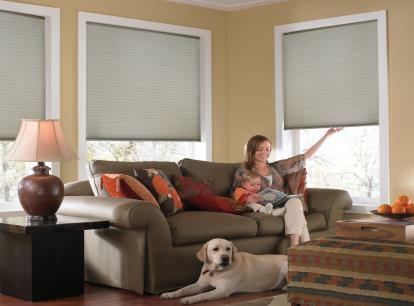 The Phase II Single Cell Cordless Top Down Bottom Up Cellular Shade is an energy efficient, modern window treatment designed to insulate your home from hot and cold temperatures as well as outside noise. 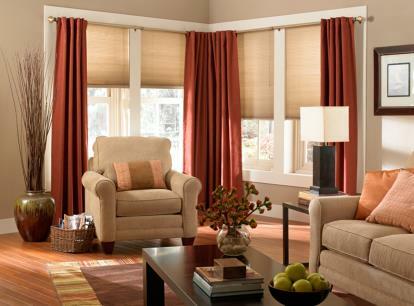 This energy efficient cellular shade is composed of light filtering fabric, perfect for reducing harmful UV Rays and adding privacy to your home. Its honeycomb construction offers excellent insulation and sound absorbtion. 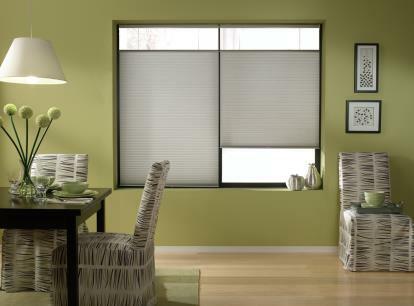 The shade material is designed to retain crisp pleats even after extended use, and to resist sagging and stretching. Minimum Depth requirements: Inside Mount- 1 3/8" / Inside Flsuh Mount: 2 1/8"
Standard Factory Deduction: Inside Mount: 3/8" Outside Mount: 0"